We are a friendly and professional Dance and Drama school in the heart of Staines Upon Thames. The school was established over 35 years ago as The Lynne Davis School of Dance. 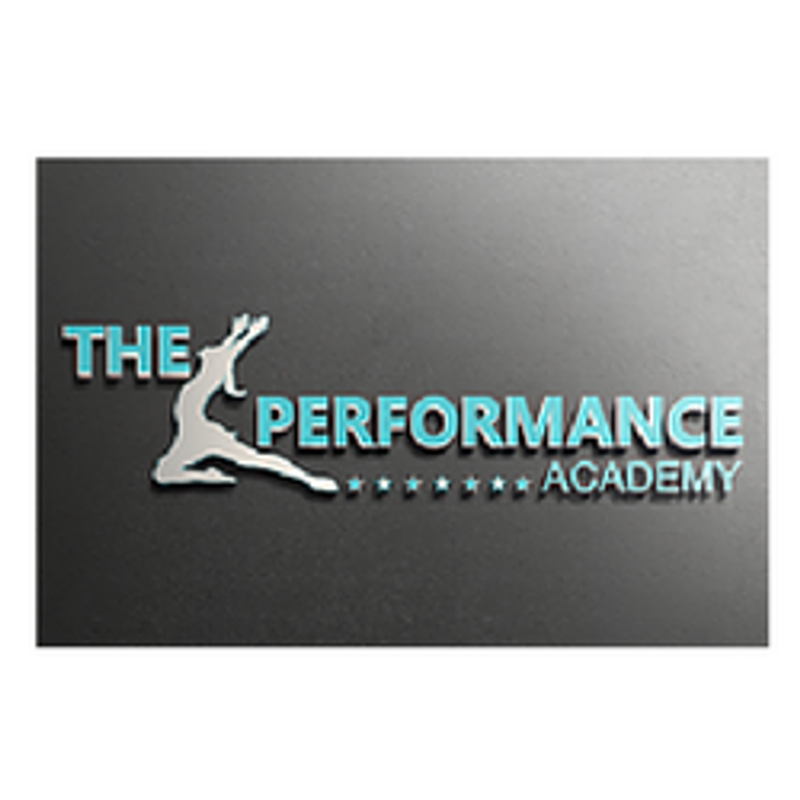 In 2001 Lynne's daughter Annelly took over the school at it became The Performance Academy. ​The school aims to provide Dance, Acro and Musical Theatre/ Drama lessons to children and young adults, to help them gain confidence, make new friendships and gain dance and theatrical skills to a high standard. Showing 18 of 22 products.